Ellie Goulding winds down in style on board a luxury yacht and we simply adore her dress. 4. 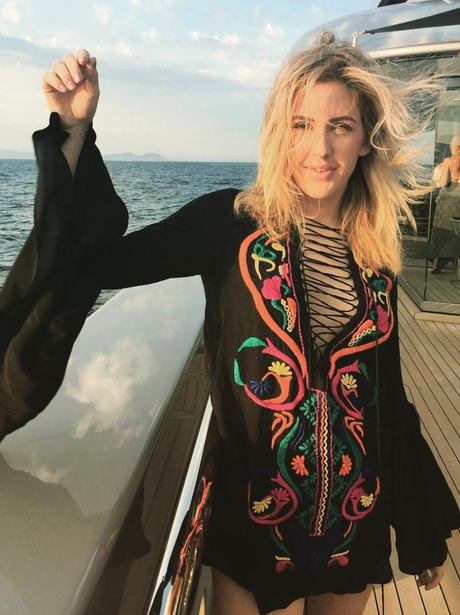 Ellie Goulding winds down in style on board a luxury yacht and we simply adore her dress.